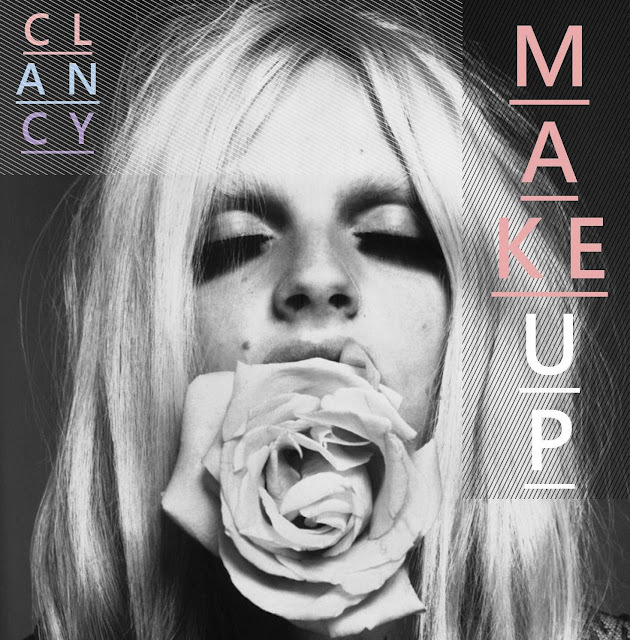 London electronic artist Clancy that we've written about several times, most recently here, contacted us about his brand new single "Make Up" and just like everything that's come before it is Grade A quality. This one is a real chill nu-disco tune that is right in time for the summer. Check it out below and if you dig it, it's free for the taking. Sweeeet!